the state line brewers guild was established in 2017 with an official launch and map distribution in march of 2018. the ale trail currently consists of 15 breweries and 7 trails. The breweries and trails cover over 150 miles from northeast ohio to western pennsylvania. 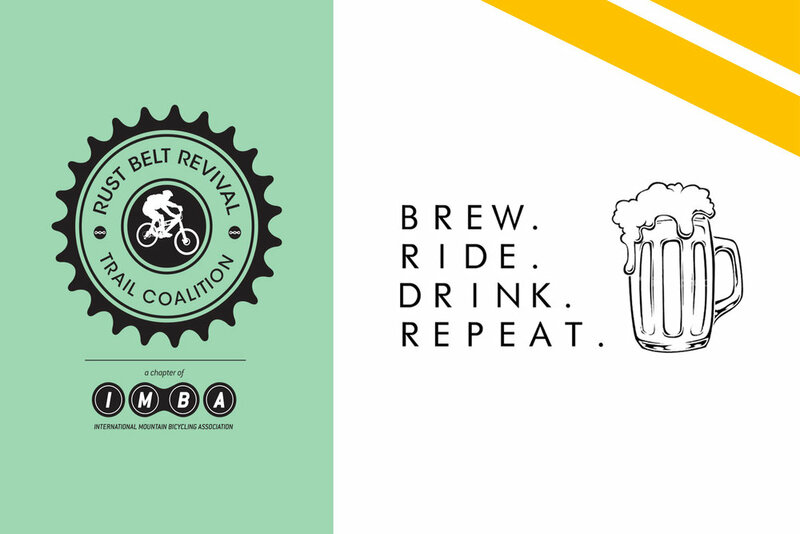 the breweries have partnered with the rust belt revival trail coalition, a chapter of the international mountain bicycling association, to promote the support of local craft beer culture while encouraging an active lifestyle and the preservation of local trails and riding opportunities.